It is normal for pregnant women to be bothered about what to eat and what not to eat. The kinds of food ingested in pregnancy, will tell a lot on the health of the unborn child. For example, protein and calcium in diets, will help to improve the baby’s tissues and bones, and folic acid will help to prevent neural tube defects in the child. Whole grain diets are rich in folic acid and irons, and are effective for promoting the proper growth and development of the child. You will find them in oatmeal, whole grain bread, or brown rice. Also, compared to most other meals, they are rich in fiber. 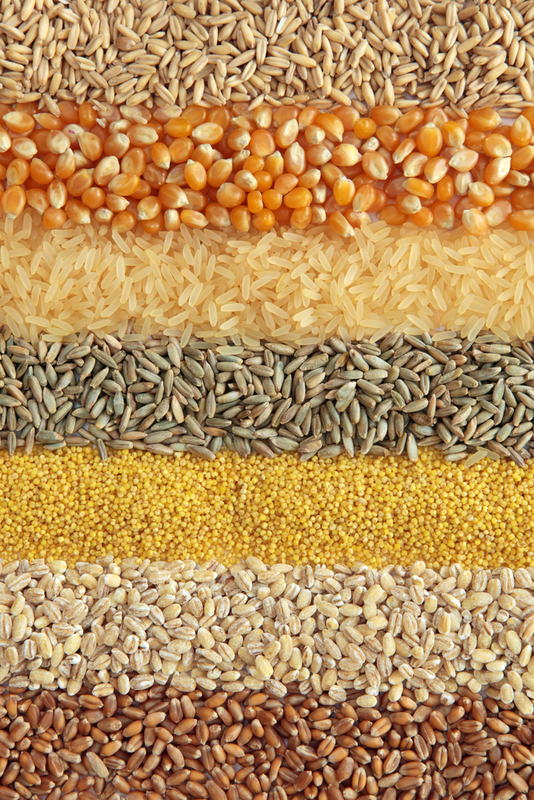 Whole grains should be worked into meals consistently, for best results. 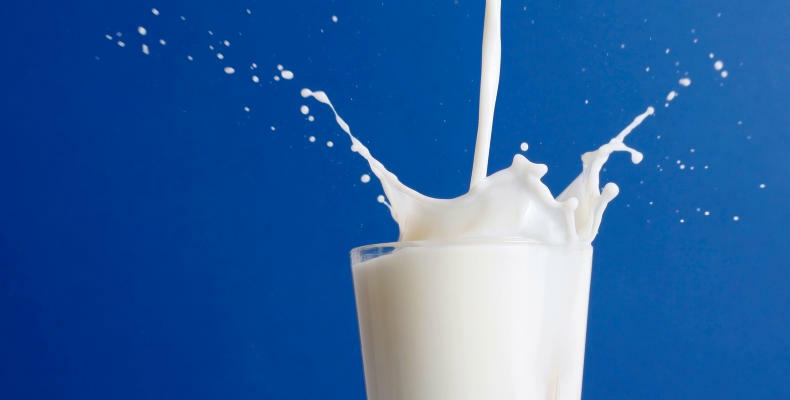 Non-fat milk supplies more calcium for the body, as the body tends to absorb twice as much calcium from foods, during pregnancy. Considering how much calcium is needed for your health and the development of your unborn child, non-fat milk is one of the best calcium rich foods to start with. 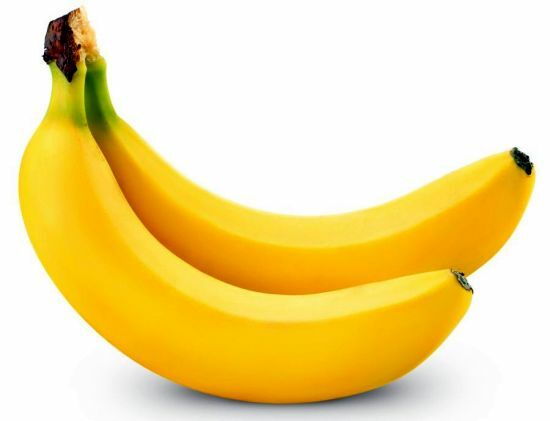 Bananas are rich in potassium, and they help greatly to fight nausea and fatigue—which happen to be common conditions in pregnancy. They can either be eaten directly as a natural fruit, or sliced up and eaten as a cereal. 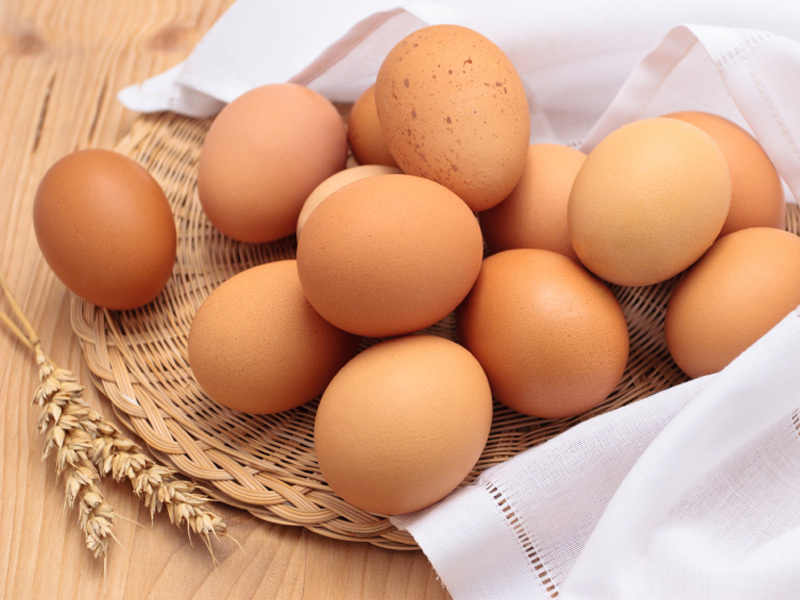 Eggs are protein-rich foods that provide the amino acids needed in your body. If the smell from the eggs makes you feel nauseated, they can be stored in the refrigerator, before eating. They can be eaten as preferred—either boiled or fried. 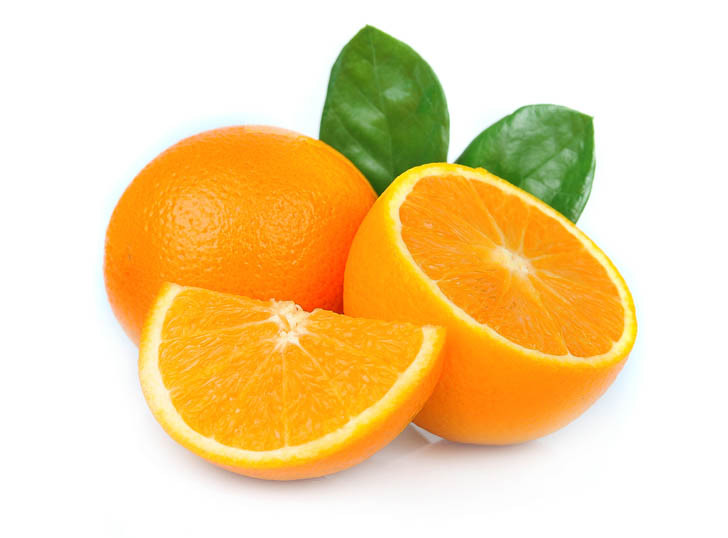 Oranges are made up of about 90% of water, which helps to keep the body hydrated. It is also rich in vitamin C, folate, and fiber, which are very effective for promoting both the health of the mother and that of the unborn child. 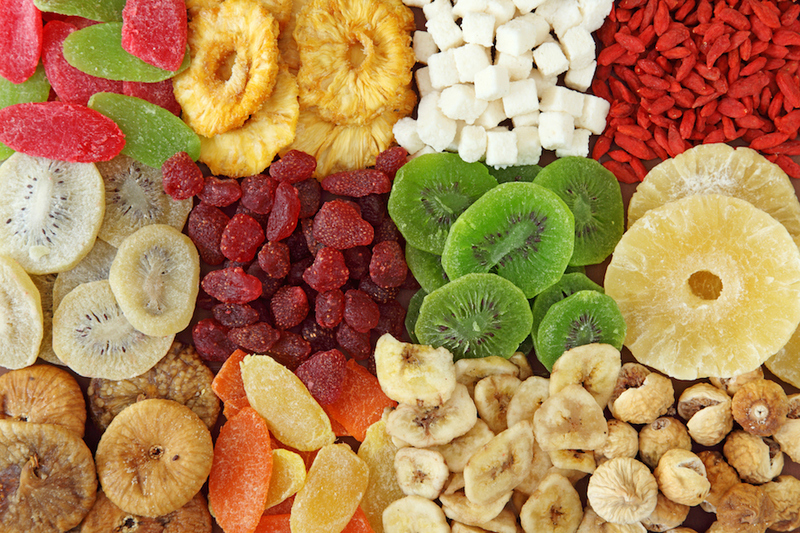 In pregnancy, the craving for sweet foods will increase, and dried fruits are definitely the best option to go for. They are fat-free, and packed with enough nutrients needed for a healthy pregnancy. Dried fruits such as apricots, cherries, and cranberries, will not just quench your cravings, but also prevent urinary tract infections. Dried bananas might not be too advisable, as they are processed in oil, and therefore contain high amounts of fat. Pregnant women are advised to eat healthier meals consistently, to improve their wellness and that of their unborn child. Posted on 11th February 2016 by Oluwatosin Faith Kolawole. This entry was posted in health eating, Women Health and tagged foods pregnant women should eat. Bookmark the permalink.